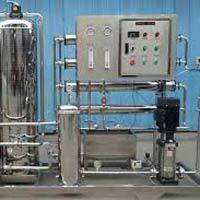 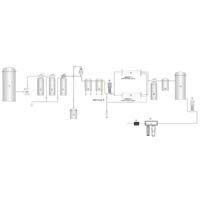 Backed with rich experience, we have carved a niche for ourselves as the Importer and Supplier of the top-tier Reverse Osmosis Plants, belonging to Karnataka. 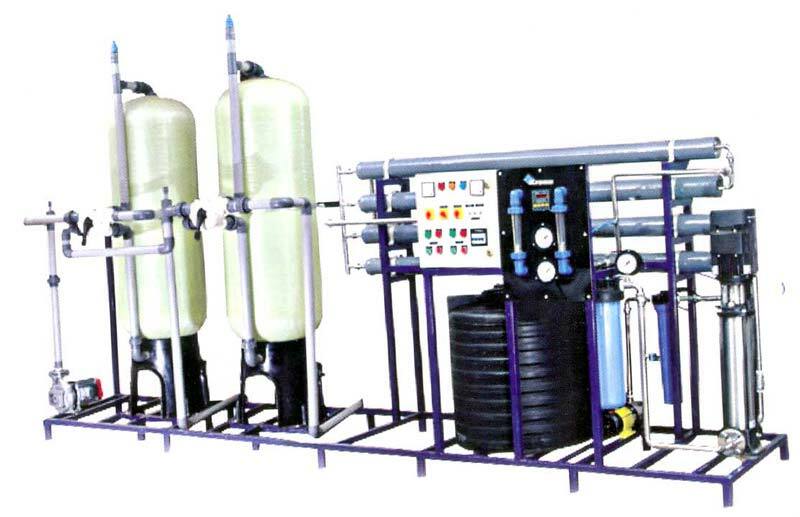 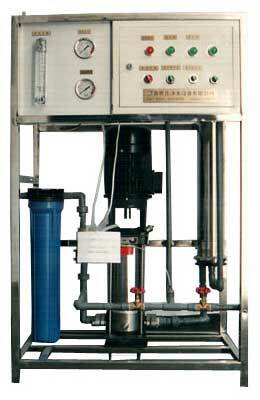 Used to remove salts and several other impurities present in water, these Reverse Osmosis Plants are deeply appreciated for their superlative quality, innovative designing, unparalleled efficiency and high durability. 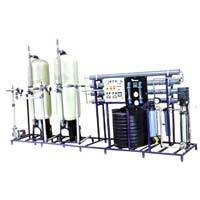 Avail these RO Plants from us at budget-friendly prices & expect timely delivery. 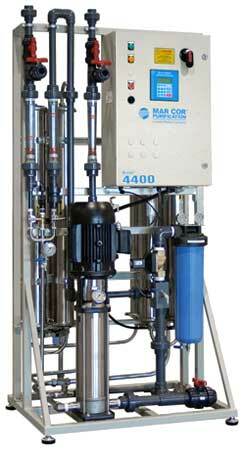 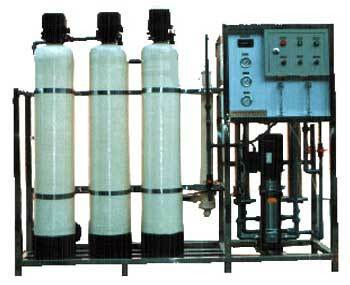 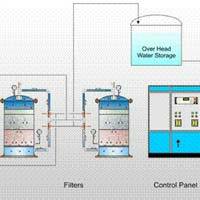 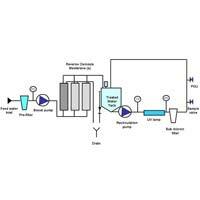 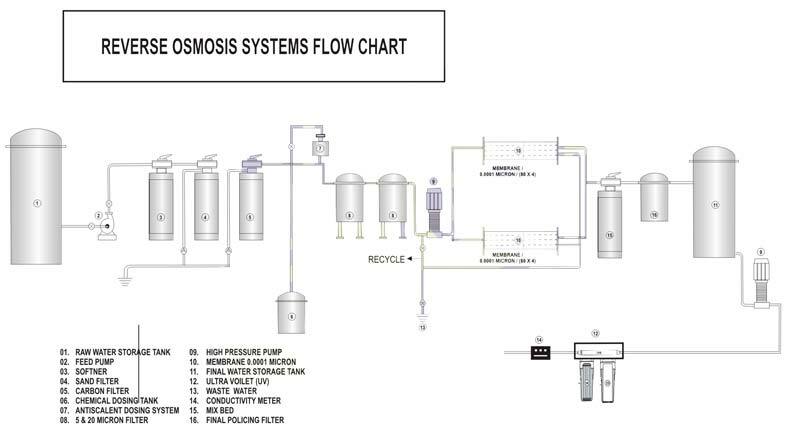 Reverse osmosis (RO) is a water purification technology that uses a semi permeable membrane to remove large particles from drinking water. 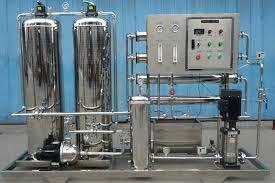 In RO an applied pressure is used to overcome osmotic pressure. 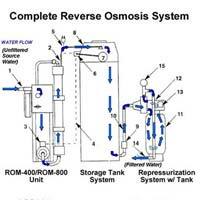 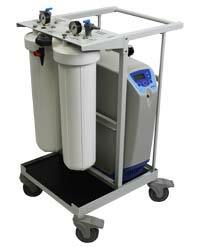 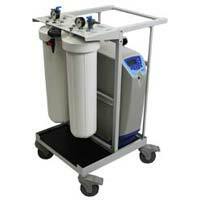 RO can remove many types of molecules and ions from solutions including bacteria. 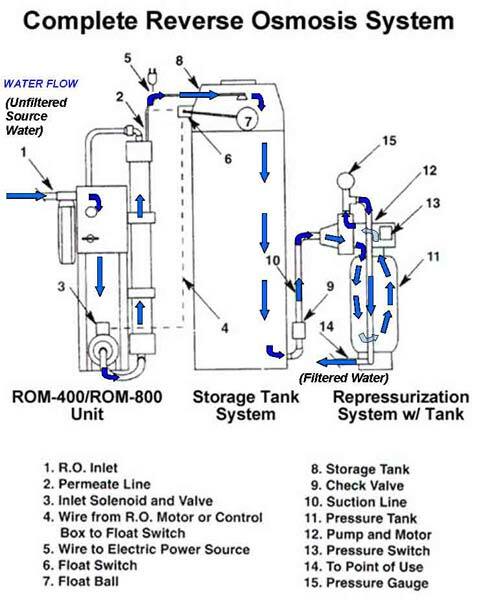 RO is a membrane filtration technology that works by forcing water under pressure through the very tiny pores of a semi permeable membrane.